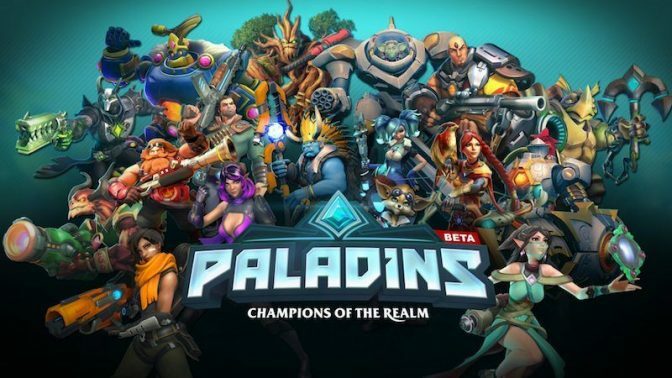 Depending on who you are, you may or may not have heard of Paladins: Champions of the Realm, which just released for the Nintendo Switch. Paladins, at best, is a hero shooter game that very closely resembles Overwatch, and has been around for nearly as long. 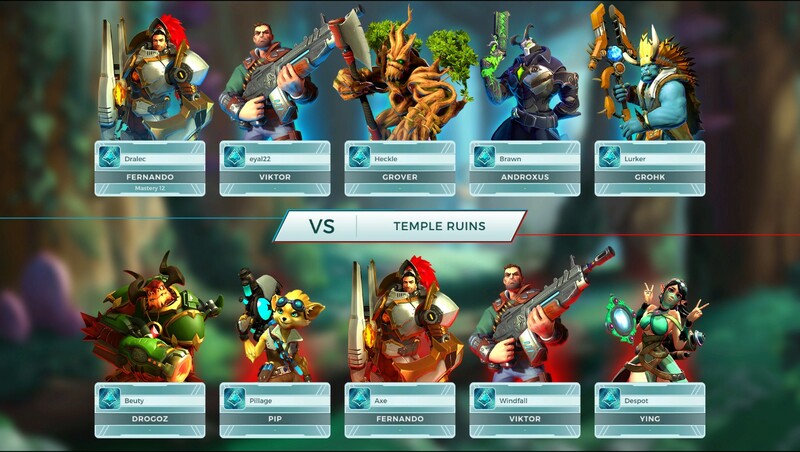 Developed by Hi-Rez Studios, the game boasts of around 30 characters and 3 game modes. 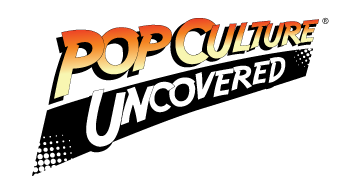 We got a chance to play it, and we wanted to bring you our thoughts. What exactly is it though? Let’s get down to brass tacks. As stated above, the game is a pretty good riff on Overwatch. You can play in 1st person mode (recommended) or 3rd person mode. What sets this game apart from Overwatch, though, is the ability to customize your character using specialized cards. By mixing and matching your cards, you can create different load-outs similar to Call of Duty and other FPS games. Then, similar to Overwatch, you can play through various matches and win according to kill streak scores, support scores, and various other ways. As you play you earn coins and XP which will allow you to unlock other cards to use throughout. When you start out, you will play co-op with other gamers against AI-controlled teams until you hit level 5. After that point, you can play PvP against other players. Finally, upon hitting level 15, players can get into ranked matches. What does it cost, and how does it handle on the Switch? For those who want to play it now, it will cost $30.00 (USD) to purchase, which will grant access to all 30 characters. It will release as free to play later this summer for those who aren’t ready to invest money into the game; but at that point, players will have to grind to unlock characters. One of the biggest pluses is that this game has cross-platform multiplayer support. As far as how the game looks, it runs really well in docked mode at 60 fps as well as in handheld mode. However, eagle-eyed players will will notice a dip in how the graphics display when in handheld mode. To be honest, it’s kind of what I expected as I spent the majority of my time in handheld mode. Even in handheld mode, the controls for Paladins handle pretty well when it comes to navigating around most maps, and when pulling off abilities needed to get though a match. I never really felt like I lacked control during matches – which is rare in most handheld games. The best thing, though? My hands never felt cramped or tired through long periods of play, even though I did take a few breaks. This all seems great, but what’s the down side? This is a game that in so many ways could possibly scratch that Overwatch itch for Switch gamers. But there are a few technical issues that owners of the Switch will want to be aware of before purchasing. Some of these issues may be able to be addressed by patches that could come out later, while some may not. Let’s start with the load times. Many of the matches do take some time to load. I timed a few while playing Paladins, and they ranged in load times between as short as 45 seconds up to as long as 01:47 (mm:ss) to load. Bear in mind, that this may not be entirely Hi-Rez’s fault, and may be more due in part to the server(s) on which the game runs. On the other hand, none of my matches experienced any lag, nor was I ever kicked out of a match because of server failure. So in a sense, it’s a fair trade-off, as there have been countless times I’ve been playing Overwatch and had the server crash on me when I was just finishing (or nearly finished) a match, causing me to lose everything. Another relatively minor gripe is that some of the matches can tend to feel like they drag on for a while, especially early on when most of us are still fighting bots. Depending on how long you feel a match should last, your miles may vary with this game. Still, some may like the fact that matches can actually last ten minutes or more. To be honest, there were a few matches I even asked, “we are still playing…how?”. But again, that may just be due to the fact that I am used to the faster pace of Overwatch matches. Now, we come to my biggest gripe for Paladins: Champions of the Realm. There’s absolutely no offline mode. Considering this game was ported over from other consoles to the Nintendo Switch, this bummed me out completely. This game would have been ripe for mobility if there was either a single player mode or an offline mode that didn’t rely on an internet connection. While there is a training mode that players can use to play ‘offline’, you still need an internet connection. If Hi-Rez found a way to add this in, I feel like it could really one-up Blizzard in making a viable Overwatch competitor for the Switch. Gamers would really have a reason to play this on the go, if nothing more than to scratch an itch that they otherwise couldn’t get – since Overwatch isn’t available on any mobile platforms. In essence, Paladins: Champions of the Realm is a very serviceable Overwatch stand-in for the Switch, and it pretty much proves that Blizzard really has no excuses as to why they can’t port their game to Nintendo’s consoles. Paladins has enough gameplay to keep gamers busy, and with a few tweaks, it could be a very good mobile option. The minuses are few and far between, but the lack of an offline mode really hurt this game. Again, I am hopeful that it may be added in at some point, but I am still happy that if I am sitting on my deck on some summer evening and I feel the need, I can play this.